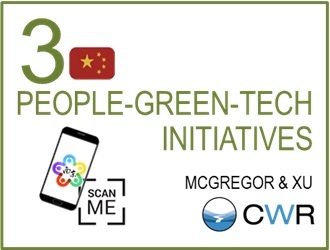 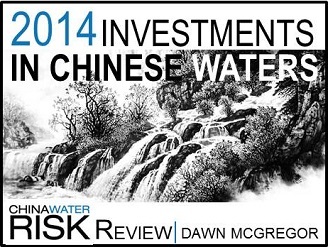 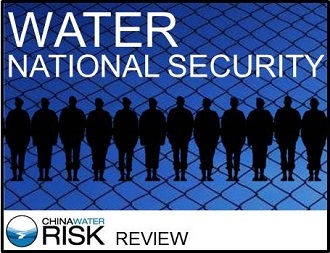 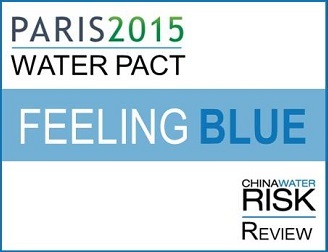 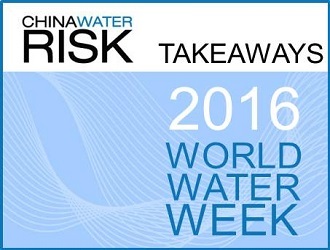 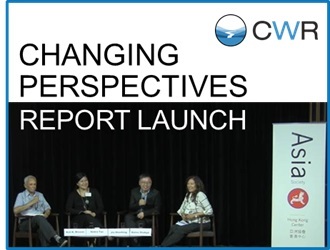 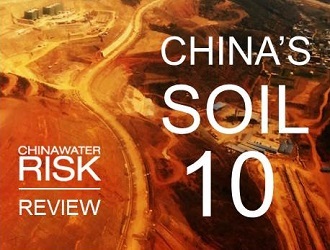 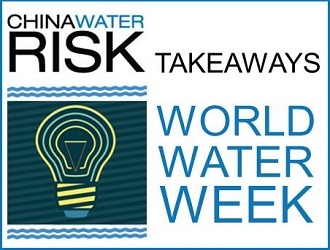 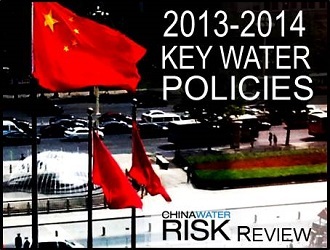 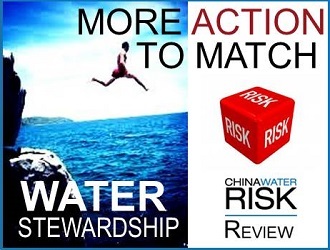 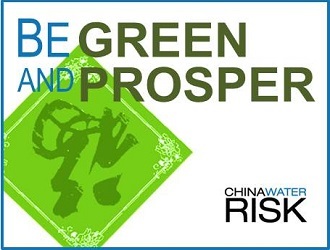 Dawn leads CWR’s partnerships and projects on global transitional risks arising from China’s move to become an ‘Ecological Civilisation’. 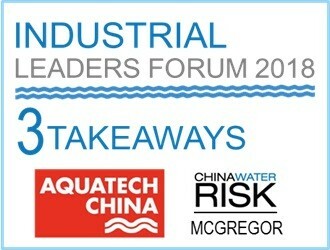 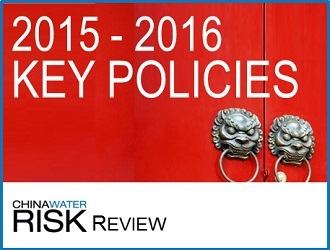 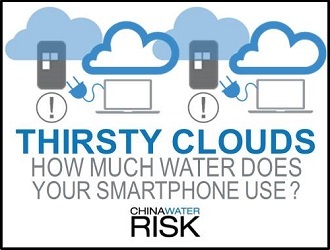 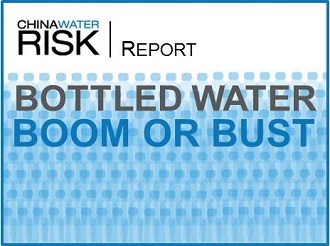 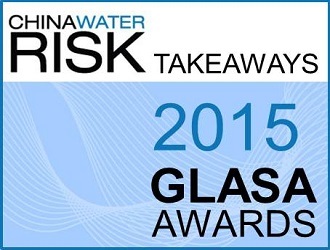 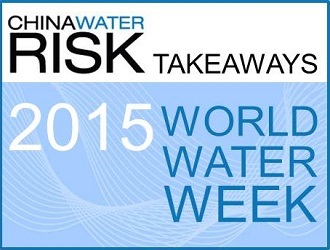 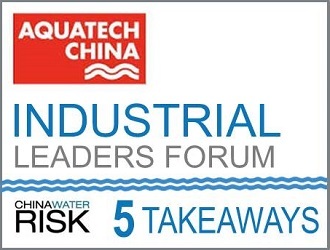 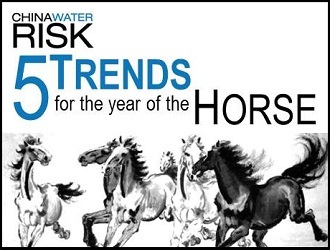 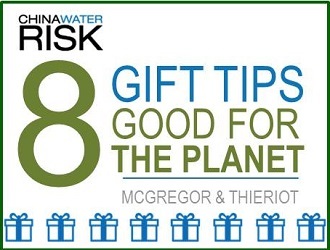 These risks can be material and disruptive driving the world to a new resource reality. 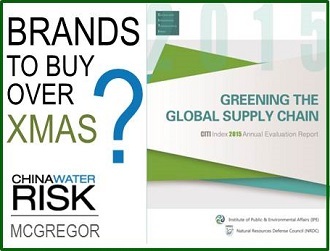 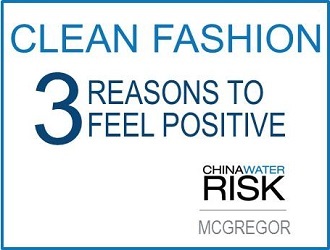 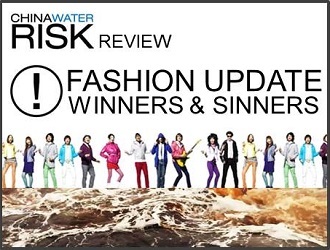 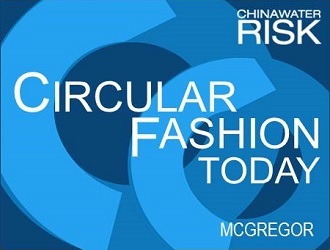 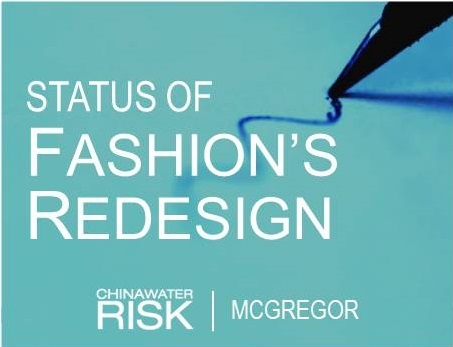 Her work thus covers the strategic assessment and disclosure of water & climate risks as well as emerging circular business models, in particular for the global fashion and property sectors. 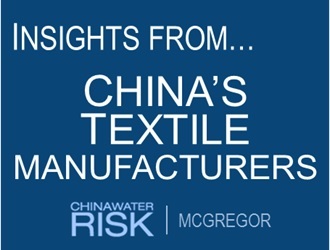 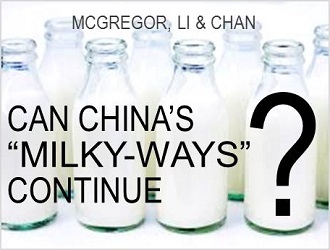 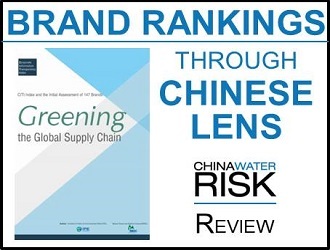 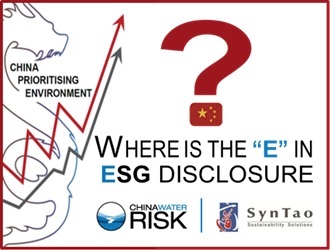 Her recent reports on surveying 85 Chinese textile manufactures and on the status of environmental disclosure by Chinese listco’s lead to a better understanding of the landscape and identified ways forward. 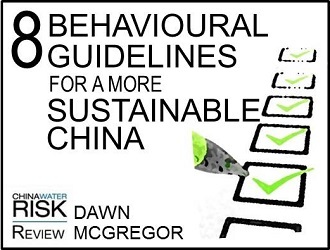 Her articles are cited in various international publications like the UN’s World Without Water. 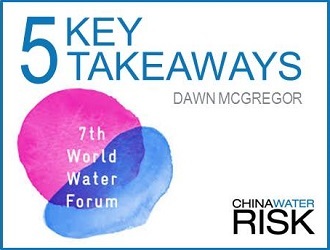 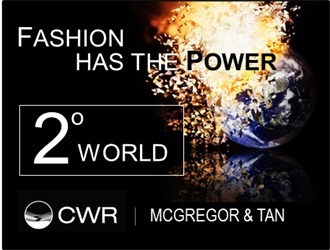 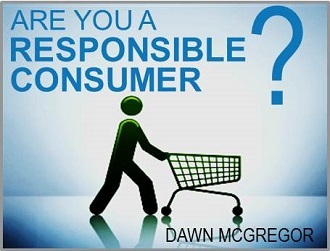 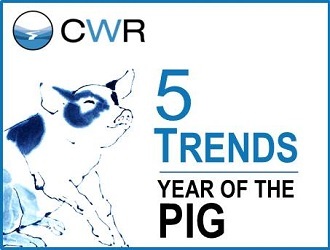 Dawn is also responsible for building CWR’s network, establishment of industry working groups and represents CWR in keynotes and panels across industry conferences, corporate & investor events. 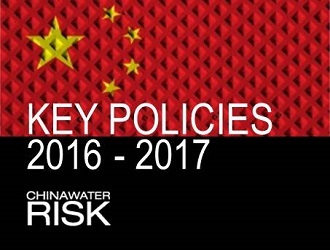 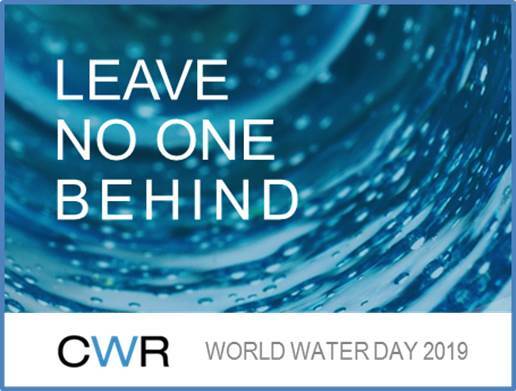 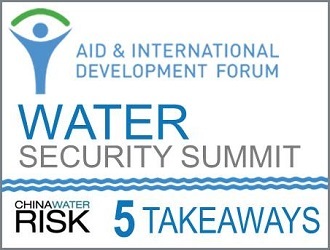 She has twice been selected as the lead-rapporteur at World Water Week and invited to present key findings in the closing plenary. 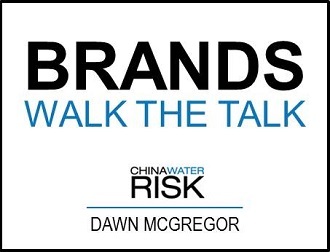 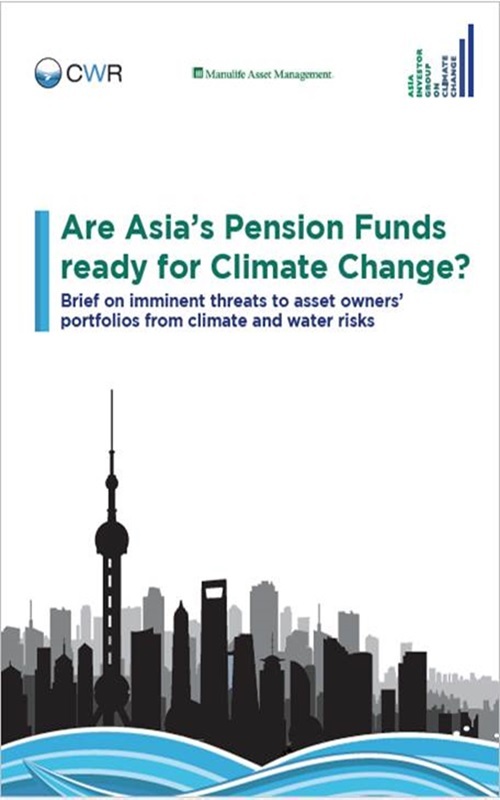 Dawn previously worked in a global investment bank analysing and mitigating risk in Asia Pacific including crisis management, business resiliency and geo-political risk assessment. 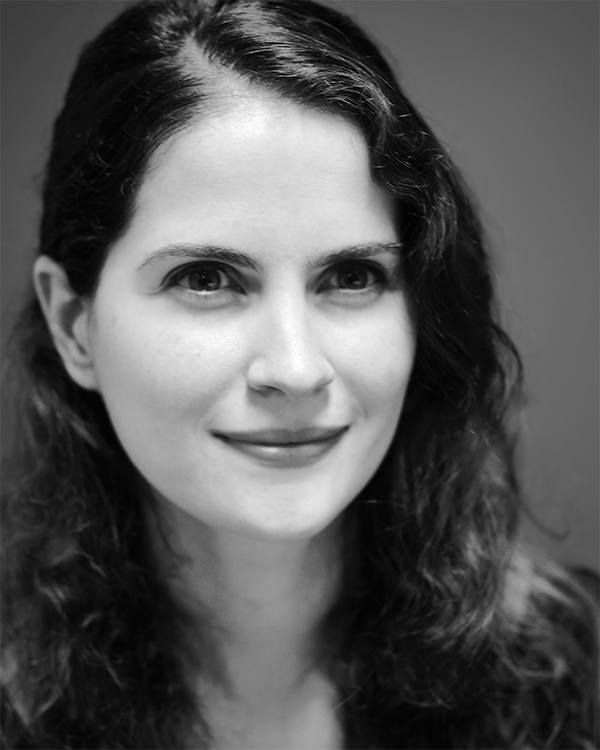 She was born and bred in Hong Kong and has lived in France, England as well as Singapore & Beijing. 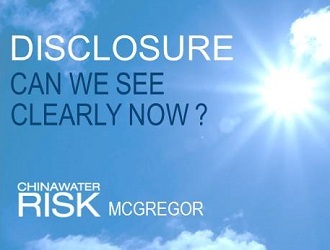 Corporate Disclosure: Can We See Clearly Now? 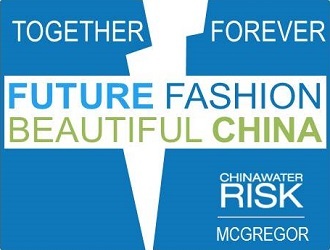 Future Fashion & ‘Beautiful China’ – Together Forever? 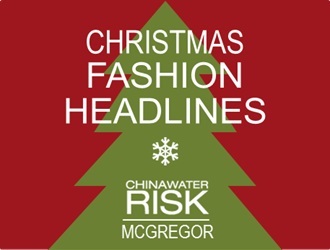 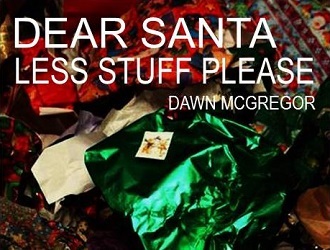 Brands To Buy Over Christmas? 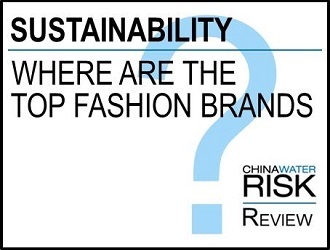 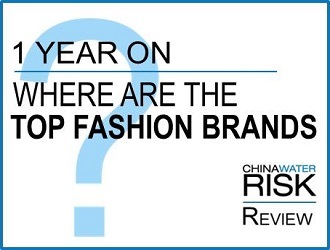 Where Are The Top Fashion Brands? 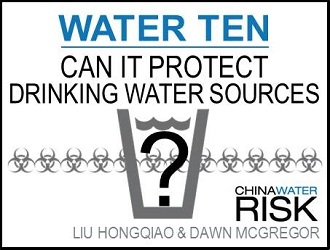 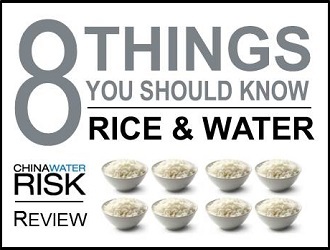 Can The Water Ten Protect Water Sources? 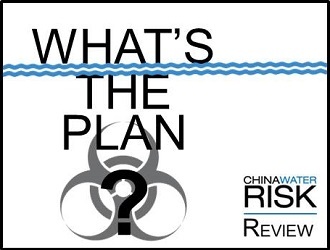 Pollution Prevention: What’s The Plan? 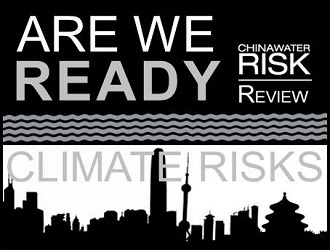 Climate Risks: Are We Ready?